Earlier this month we reported that the first image of Windows 9’s start menu was leaked online. 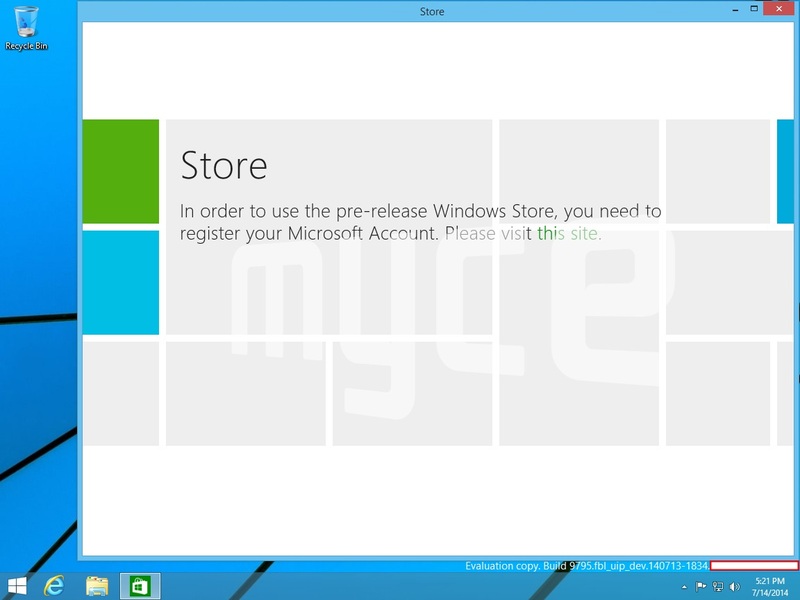 Recently two brand new screenshots of the operating system were acquired and posted by Myce. One of these images shows the start menu yet again while the other gives us a first look at how a windowed app looks like. The start menu looks like it underwent a couple of changes since we last saw it, but overall we’re not seeing anything too significant. 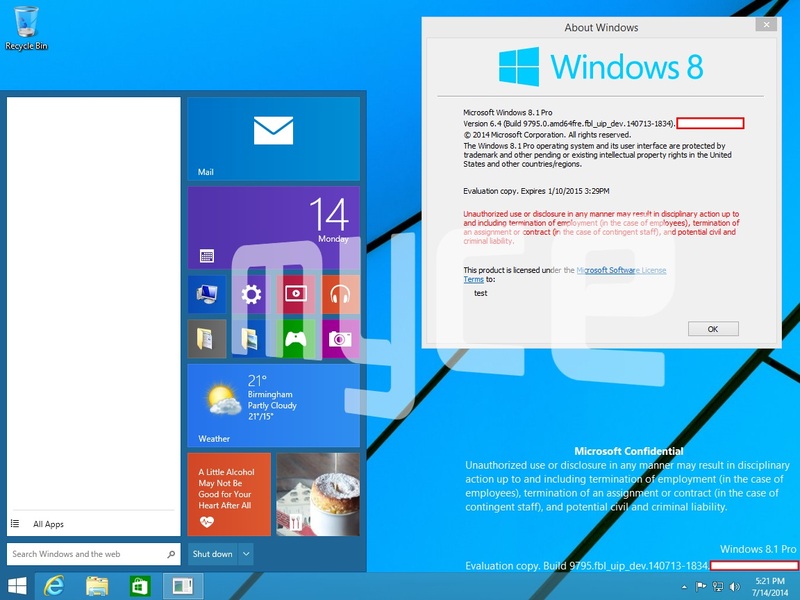 It still looks like a combination of Windows 7’s start menu and Windows 8.1’s interface. It seems development has progressed a bit as last time we were looking at Build 9788 while now it reads Build 9795. Even so, Microsoft is apparently still labeling this as Windows 8.1 Pro instead of Windows 9, currently codenamed “Threshold”. Many have speculated that all these alleged leaks are in fact showing Windows 8.1 Update 2, but sources familiar with the matter are claiming that is most definitely not the case. All rumors point at the fact that this is indeed Windows 9, but we advise you to take this with a grain of salt regardless. In any case, whether this is legit or not we hope that Microsoft is indeed planning to bring back the start menu. While the Windows 8.1 interface is an interesting change, it’s common knowledge that a lot of users are not that happy with it and are asking for the old design back. Perhaps complaining users are the very reason why the company is said to be offering the operating system for free to some. 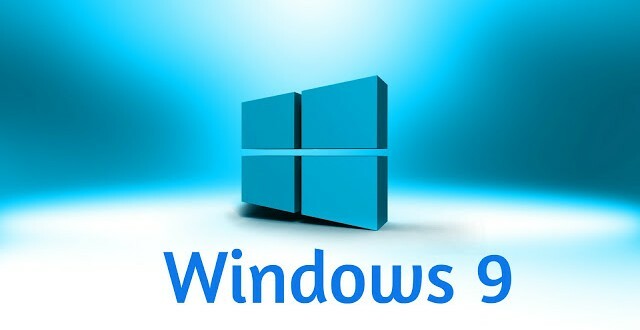 Rumor has it that if you own Windows 8.2 (Windows 8.1 Update 2) you can upgrade to Windows 9 either at a discount or completely free. 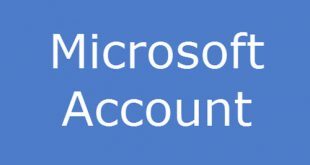 This was rumored earlier this year and more details were supposed to arrive some time ago, but they never came so we’re not certain what Microsoft decided yet. Update 2 is said to arrive on August 12th so we’re hoping that more info will arrive following the release. Microsoft declined to comment on whether that release date is legitimate or not so we’ll just have to wait until then to find out. Word on the street is that a preview version of Windows 9 will be available early next year with a full launch scheduled for April. We’ll likely hear more details as we approach release, but for now we don’t have much to go on besides rumors and speculations I’m afraid. We’ll keep you updated the moment we learn something new so stay tuned.